Proactive planning of business services requires using contracts to not only protect the business but provide flexibility for future strategies. Transactional practices like draft, negotiate and interpret contracts outside of a climate of litigation, go hand in hand with business leaders. Good contract legal review encompasses much more than reviewing a document and advising whether it is legal or illegal. 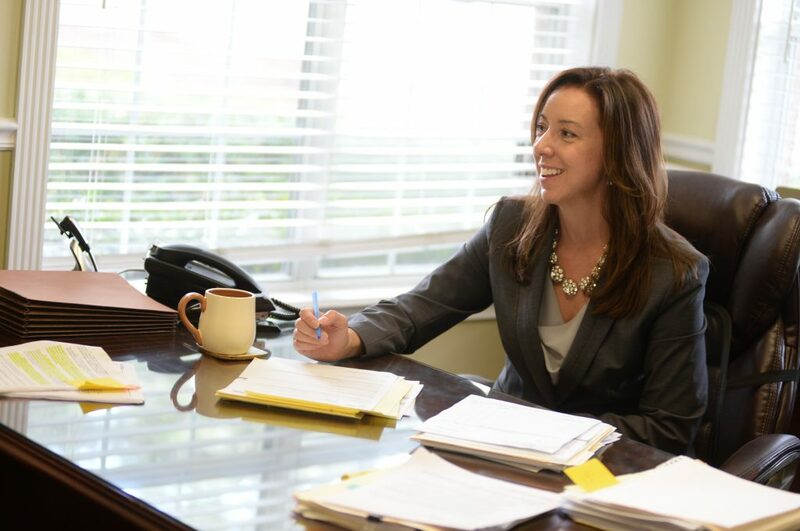 It takes an attorney understanding the client’s strengths, strategies and needs. Without understanding the client’s business operations, an attorney cannot draft the language in a way that protects clients’ needs or advocate zealously for clients during contract negotiation.